The Reserve Bank of India (RBI) stopped the printing of Rs 2,000 notes some five months back and has begun printing Rs 200 notes that will be introduced next month, said a report inLivemint (read here). On Tuesday, union finance minister, Arun Jaitley didn't answer to the opposition on whether the government is planning to scrap Rs 2,000 notes or not. The idea, it appears, is to gradually pull out these notes from the system that was primarily introduced as a convenient temporary arrangement to alleviate the sudden cash crunch in the aftermath of the 8 November demonetization of Rs 500, Rs 1,000 notes and flood the system with lower denomination notes. Post demonetization, it was easy for the overburdened government mints and the RBI to infuse a large amount of money into the system in short time by printing Rs 2,000 notes, compared with Rs 500 or Rs 100 notes. But, the Rs 2,000 pink notes never really helped the common man for daily transactions as there wasn't enough change available (even after seven months of demonetisation, there are still reports of cash shortages in ATMs). For this reason, the likely death of the Rs 2,000 notes wouldn't cause much grief to the common man. The rationale behind the speculated creation of Rs 200 notes isn't quite clear. If the idea is to infuse more number of lower denomination notes, instead of Rs 200, the RBI could have printed more Rs 100 notes and Rs 500 notes. May be this is an act of desperation by the government to further ease the cash shortage and propel the informal sector that was badly hit by the demonetisation shock therapy. More units of lower denomination notes"whether Rs 100 or Rs 200"will make low-value daily transactions that are maximum in number easier and help to bring back the lost momentum on the economic activities. But, the point here is that till the time high value notes stay, cash-based black money generation won't stop. If the idea is to eliminate future generation of black money and nudge more people move to electronic transactions, the government should gradually kill Rs 500 and Rs 2,000 notes and make Rs 100 and Rs 200 notes the highest available currency denominations in the economy on the lines of developed world. 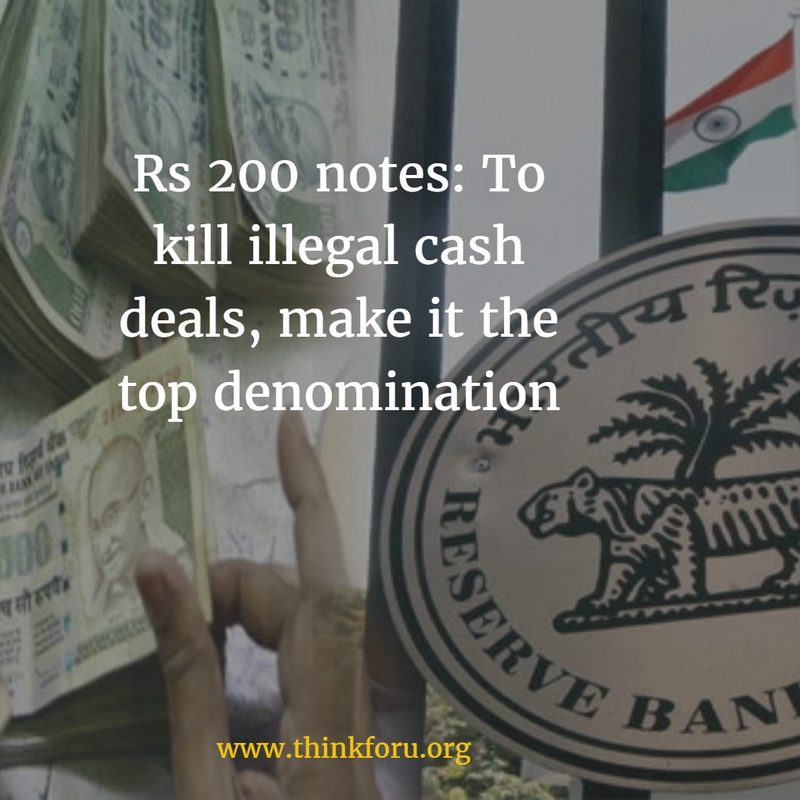 One, illegal cash holders and fake note businesses can damage the economy by a much lesser extent using lower denomination notes unlike high value notes of Rs 500 and Rs 2,000. The illegal cash dealers will find it more difficult to store and transport unaccounted cash in smaller denominations. Imagine a tax cheat wants to transport one crore rupees of illegal cash. It will be a nightmare for him to store 50,000 pieces of Rs 200 notes compared with just 5,000 units of Rs 2,000 notes. Second, the common man will not be too worried about the disappearance of high-value notes since 90 percent of his daily transactions"purchase at retail shops, paying cabbies or small vendors" can be carried out with lower denomination notes of Rs 50, Rs 100 and Rs 200 and available coin denominations. For the majority of Indians, there is hardly any use of Rs 2,000 notes in his daily life. Most activities get done with lower denomination currencies. The government need not hurry on this. It can be done over a period without sending shock waves to people like in the case of demonetization episode. Third, when high-value cash transactions based on hard cash come down in the system, naturally tax department will have more record to track benami transactions since dealers will be forced to transfer money electronically leaving evidence in bank records. It isn't easy for them to do crores of transactions in Rs 200 or Rs 100 notes. Not that entire cash-based illegal transactions will stop, they might still happen but will come down substantially. Any high-value cash transactions will be tracked by intelligence agencies to dig out suspicious activities. 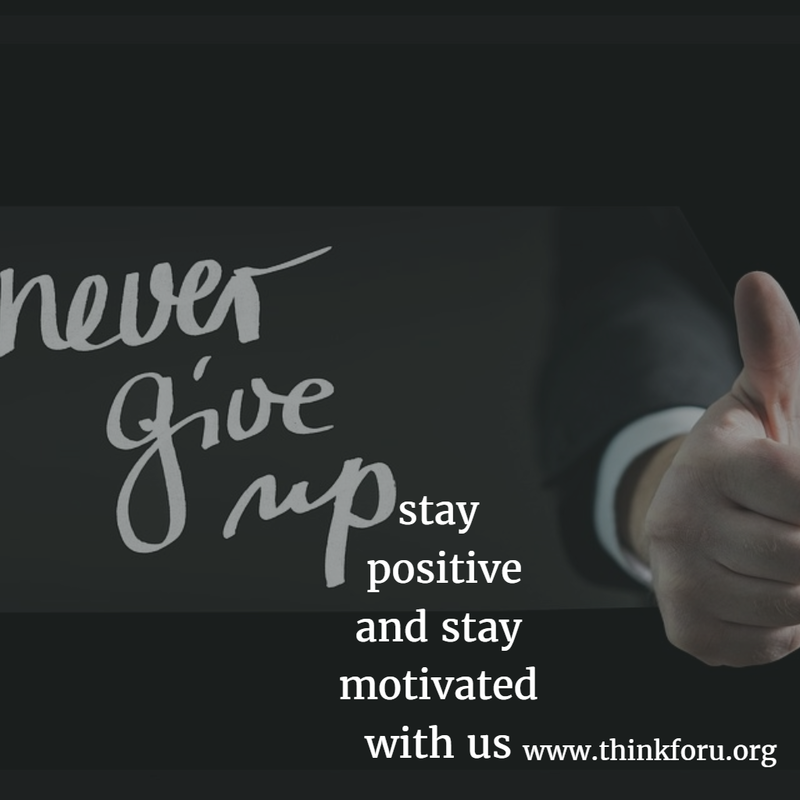 Fourth, global experience shows any aspiring economy will have to bring down the high denomination cash component in the system at some point to become more transparent. Developed countries like US, Australia and UK have their most popular highest currency denominations at 100 or less. Most daily transactions happen there with cards.